My husband is a truck driver and is out in the cold often, it is not bulky so it is great for layering and keeps the wind off. He is very pleased with it. 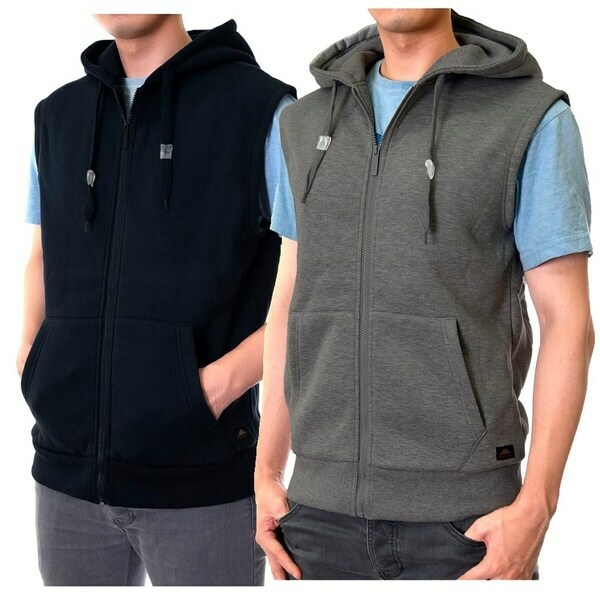 Our men's zipper hooded vests are designed to deliver extraordinary comfort and warmth. Carefully constructed with cotton blend fabric and material, these durable vests will help you look (and feel) great! Dimensions 15.0 In. X 10.0 In. X 24.0 In. I love this product it was exactly the right size and the right color I expected and it arrived in the time frame that it said it would. Thanks Overstock.